Meredith Goldstein is an advice columnist and features reporter for The Boston Globe. 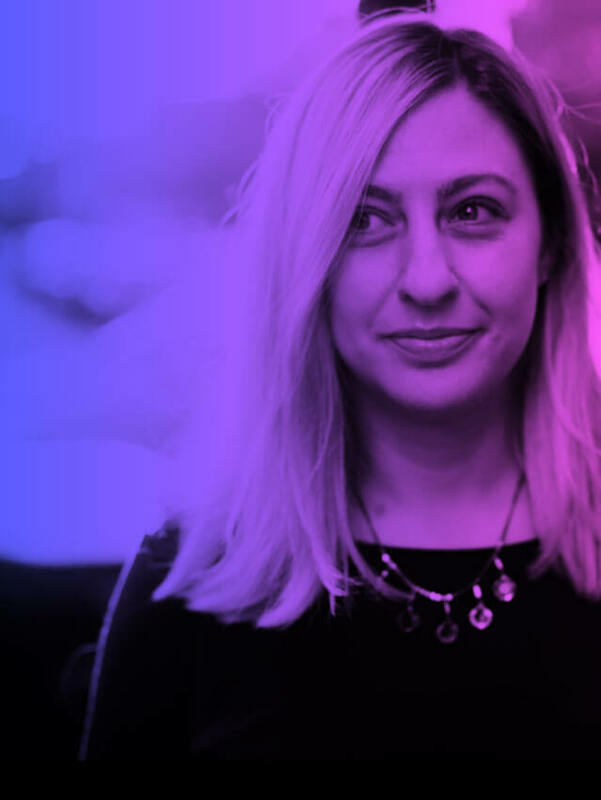 Meredith Goldstein is an advice columnist and entertainment reporter for The Boston Globe. Her advice column, Love Letters, is a daily dispatch of wisdom for the lovelorn that has been running online and in the paper since 2009. 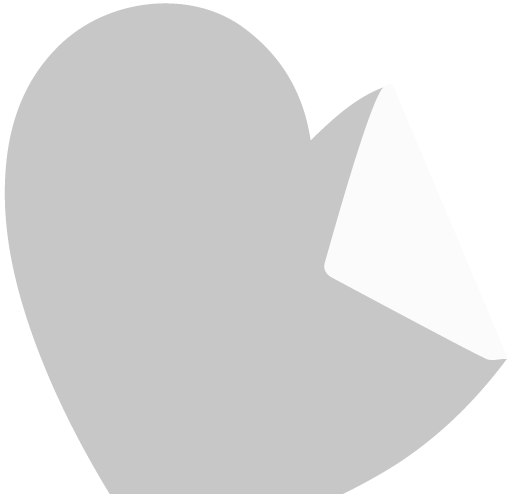 The first season of the Love Letters podcast launched in 2018. Meredith’s books include her memoir, Can’t Help Myself: Lessons and Confessions From a Modern Advice Columnist (Grand Central/Hachette); Chemistry Lessons (Houghton Mifflin Harcourt), a young adult novel about a young woman who uses science to manipulate her love life; and The Singles, a novel about a group of dateless guests at a wedding. Meredith has been interviewed by – and written for – The Washington Post, Bustle, Elite Daily, Apartment Therapy, Shondaland, and Real Simple. She can be contacted at meredith.goldstein@globe.com or through her literary agent, Katherine Flynn, at kflynn@kwlit.com. 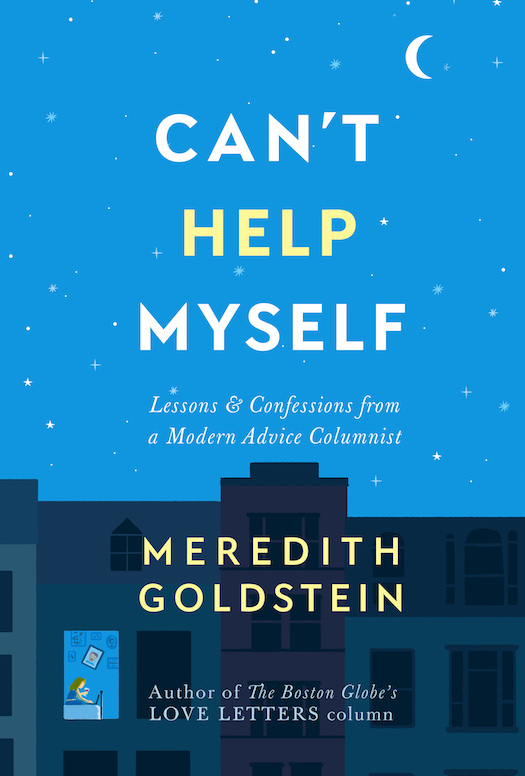 Can't Help Myself: Lessons and Confessions From A Modern Advice Columnist is available April 3, 2018. The book is a memoir/letter collection based on Meredith's popular column in The Boston Globe. Chapters include stories about work romances, millennial friends, sickness and health, and grilled cheese. CAN'T HELP MYSELF is everything we need right now. Meredith is hilarious, smart, and-as you will learn-gives excellent advice without judgment. By the time I got to page two, I was already asking myself, 'how are we not friends?' Every page is a combination of relatable, funny, cringeworthy, and helpful. This book is evidence that none of us is alone, ever. –Alyssa Mastromonaco, New York Times Bestselling author of Who Thought This Was a Good Idea? 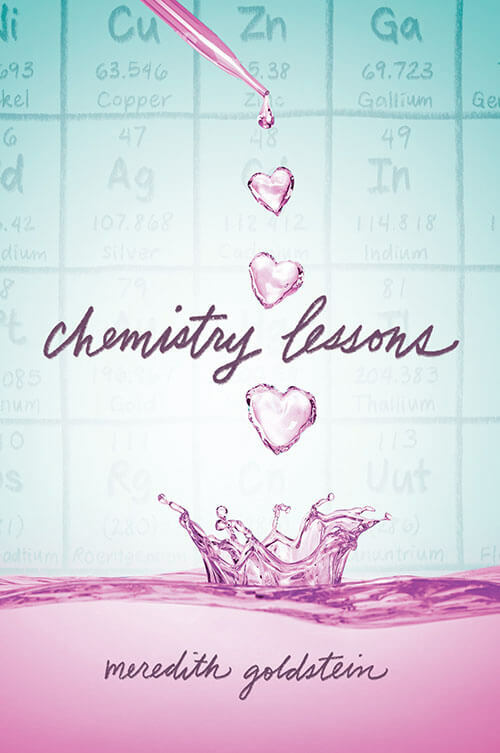 Chemistry Lessons, released by Houghton Mifflin Harcourt on June 19, 2018, is about Maya, a teen science whiz who, after her first big breakup, tries to use science to manipulate her love life. It's a tale of family, friendship, breakup survival, and a girl's passion for research. ... there is an intriguing premise at the heart of this romance, and Goldstein provides greater emotional weight as Maya comes to better understand her own grieving process and gain insight into the organic ebbs and flows of authentic love. Meredith’s debut novel follows the only five dateless guests at a fancy Maryland wedding. Those unattached characters include a misbehaving bridesmaid, the bride’s creepy uncle, and the guy who doesn’t bother to show up because he never bought his plane ticket. The Singles was published in the UK, France, Brazil, China, Italy, and Germany, where it was called Besser so als anders (rough translation: Better this than that). 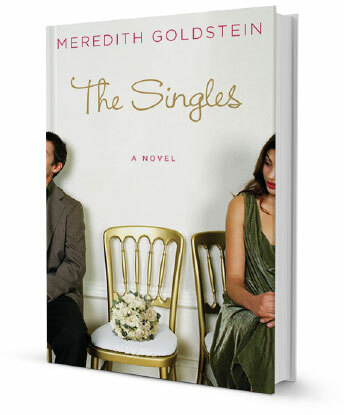 For anyone who has found herself hitting a wedding solo, Meredith Goldstein's The Singles is a charming debut novel--and a thoroughly enjoyable plus one. Love Letters is a daily dispatch of advice for the lovelorn that runs Monday to Friday on Boston.com, and in the print edition of The Boston Globe on Tuesdays, Fridays, Saturdays, and Sundays. Meredith offers her advice to letter writers, as do a pack of often-witty and wise commenters. Find the podcast on iTunes and other platforms here. To reach Meredith about an upcoming event, email meredith.goldstein@globe.com. My beautiful and incredible mom, who passed away from colorectal cancer in 2013, was an excellent piano teacher. She taught for more than thirty years, and her kids – many of whom she knew for decades – were a huge part of her life. My mom always wished more people had access to good music and a musical education. She didn’t have much disposable income, but before she passed away, she set up a scholarship in her name through the Baltimore Community Foundation. The money pays for music lessons for kids in Baltimore. If you want to learn more, please visit the Baltimore Community Foundation. She’d also like you to keep practicing, and, at the very least, to see live music whenever possible. I know this because she told me so.